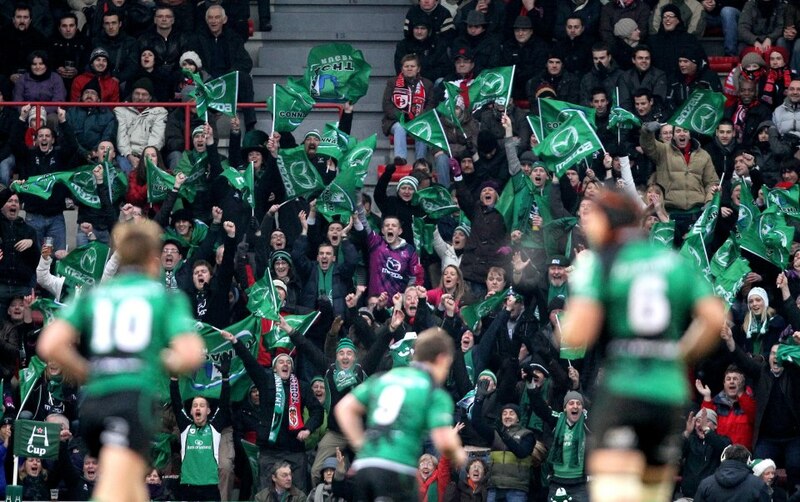 The Connacht Clan is the official Connacht Rugby supporters club. It is a fully voluntary club, with all committee members drawn from the Connacht Rugby supporting pool, with the one exception of a Connacht Branch liaison. It was formed in the summer of 2011 just in time for Connacht's first ever season participating in the European Rugby Cup.